I Need Your Vote !!!! 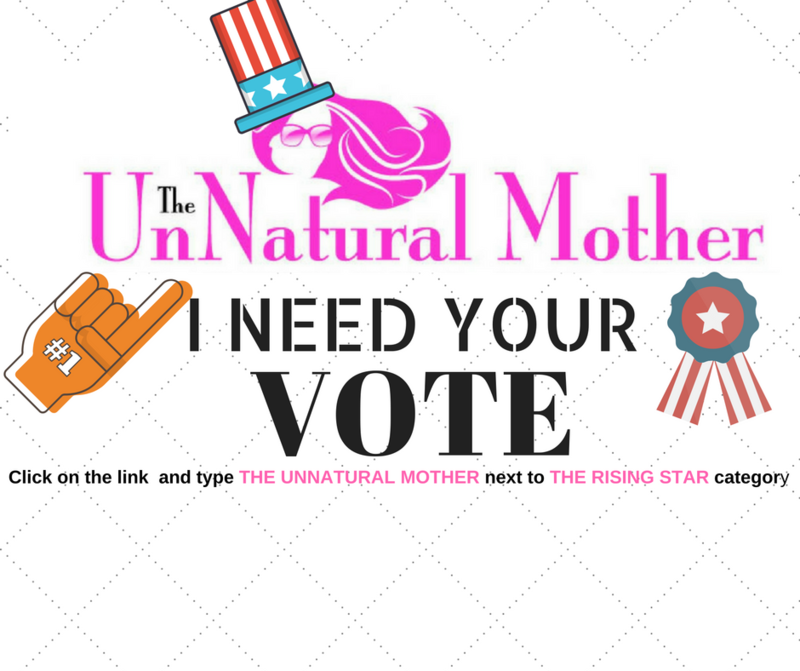 I really, really, really want to win the #TribalChat Blogging Award for Rising Star and I need your help (I will Love you forever )Please can you take 1 minute of your fabulous lives and click on the below link and enter my blog name – THE UNNATURAL MOTHER next to the RISING STAR category. TOILET TRAINING , IT’S JUST SH*T ! "PARENTS NIGHT OUT – FEATURING ABI FROM SOMETHING ABOUT BABY"